A word of encouragement is more contagious than any virus or fad. Both the sender and the receiver benefit from the contact. How could your life be different if you made sincerely encouraging someone a daily requirement? 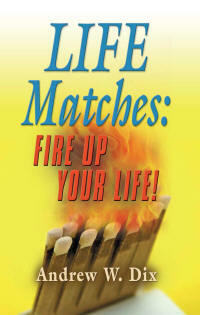 It could be the spark which fires up both someone else’s life and your own!